ENG1501 THE CATCHER IN THE RYE - A Summary A simple summary of the book and description of the characters to get you through exams - these helped me get a distinction! Boekverslag The catcher in the rye - J.D. Salinger Boekverslag The catcher in the rye by J.D. Salinger. Inhoud: Samenvatting, hoofdpersoon, genre, titelverklaring, schrijver en meer. Presentatie The Catcher In The Rye This is a beautiful presentation on The Catchter In The Rye. This is especially useful if you have to give a presentation about this book, but just do not have time. With this presentation, I got a 8.5. On this page you find summaries, notes, study guides and many more for the study book The Catcher in the Rye, written by J.D. Salinger. The summaries are written by students themselves, which gives you the best possible insight into what is important to study about this book. Subjects like Catcher in the rye, theme, The catcher in the rye, Boekverslag The catcher in the rye J.D. 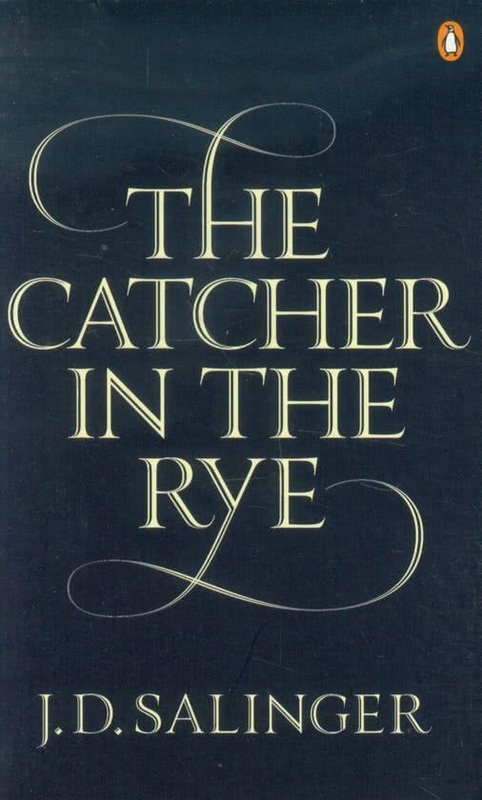 Salinger, ENG1501, ENG1501 CATCH IN THE RYE SN, Eng1501 & Eng1501 books will be dealt with.